Renault has launched its new flagship in India in the form of the Captur crossover. The Captur directly competes with the Hyundai Creta, which is a popular SUV that leads the sales chart in the segment. We compare both the vehicles and to tell you which one offers what. Creta is a good looking vehicle. However, it has been around for too long now and does not look fresh. The Captur follows Renault’s global design language and comes with a curvaceous body. The Captur has a busy design with strong curves appearing on the bonnet, body and the rear. The car also gets sleek looking headlamps and good looking alloy wheels that give it an aggressive stance. The Creta on the other hand, Creta follows a sharp design approach. The car gets a big grille with big headlamps placed on either side of it. The LED lamps eliminate the need for fog lamps in the Captur, but Hyundai places the big fog lamps in the bumper. The Creta also has strong lines on the side, but it is a much simpler and clutter-free design. The Captur does not look as imposing as an SUV should be, but it sure has a unique design whereas the Creta now feels too common on the road. Looks – Captur 1, Creta 0! Which one will give you better interiors? The Creta continues the plain jane design of the exterior to the interiors. Creta gets dual tone dashboard with an infotainment system in the middle. There Creta offers regular driver console with speedometer and MID. Again, the Creta has not been updated for a long time, and the interiors look slightly dated now. 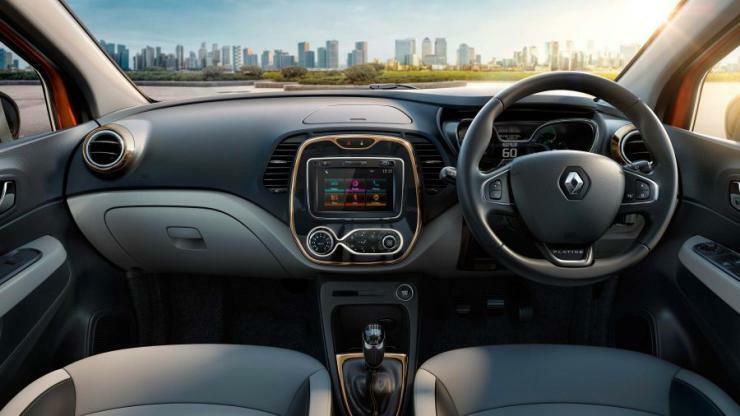 Renault has debuted a new, premium “Platine” version of the Captur in India. It comes with a lot of bling like gold or chrome highlights on the dashboard surrounding the infotainment system and the gear lever among other parts. The dashboard itself is a dual tone finish, but many people will relate it to the Duster because of the same layout of the infotainment system. The Captur offers a futuristic infinity display console too, which definitely looks better than the Creta’s console. Renault also offers premium features like all LED lighting on the inside that give it an upper hand over the Creta in the market. The Captur gets the better interiors than the Creta hands down. Interiors: Captur 1, Creta 0. We only drove the diesel variant of the Captur so we will only compare the diesel variants of the Creta with the Captur. Hyundai offers two engines – 1.4 liter 1.6-litre VGT diesels with the Creta and Renault offers the 1.5-litre dCi diesel engine with the Captur. Highway – The Renault Captur is a pretty heavy vehicle. It is powered by the same 1.5-litre dCi engine that powers the Renault Duster and no tweaking has been done to the engine. It produces a maximum of 106 PS and 142 Nm of torque. The engine feels underpowered in the Captur. It gets a six-speed manual transmission. The engine-transmission combination feels sluggish. The Creta’s 1.6-litre engine delivers 128 PS and 262.8 Nm, which feels more than enough for the vehicle. Creta is pretty quick off the mark and has enough power during the cruising speeds to overtake other vehicles with confidence. Yes, it has turbo lag but the engine is eager to rev and this makes it a stonking performer once it hits boost. Performance: Creta 1, Captur 0. City – Renault does not offer any automatic variant with the Captur. It only gets a manual transmission, which feels cumbersome in the city. The engine has a good low-end torque to move around in heavy traffic conditions. The Creta also offers 6-speed automatic transmission which is extremely smooth and changes gears quickly. The Creta with the automatic transmission is much more suitable for the city traffic than the Captur. Even the lower-end torque is better than the Captur due to the Variable Geometry Turbo (VGT), which makes even the Creta manual a better car to drive in the city traffic conditions. City driving: Creta 1, Captur 0! This is one area where the Captur feels better than the Creta. The suspension of the Captur offers a good ride while not compromising on handling. 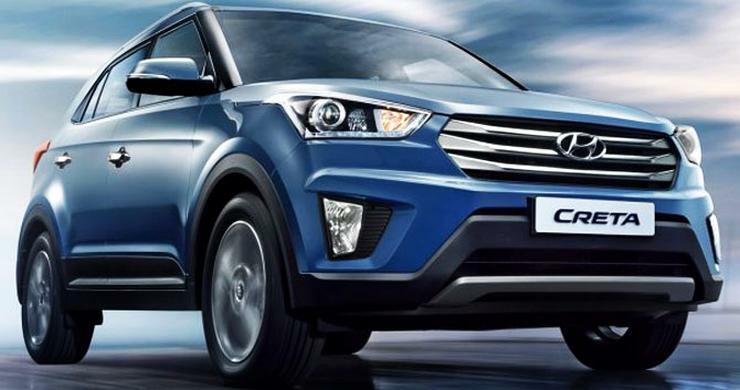 On the Creta, you have a comfortable ride but handling is not very confidence inspiring, especially at higher speeds. So, the Captur could have been a better driver’s car, but for the engine. Taking both performance and handling into considering, the Creta comes out ahead as the engine makes things entertaining. Renault offers the Captur at a starting price of Rs. 9.99 lakh, which is more than Rs. 1 lakh expensive than the base version of the Creta. The top end versions of both the vehicles are similarly priced but mind you; the Captur only offers a manual transmission. It is quite underequipped for that price tag. 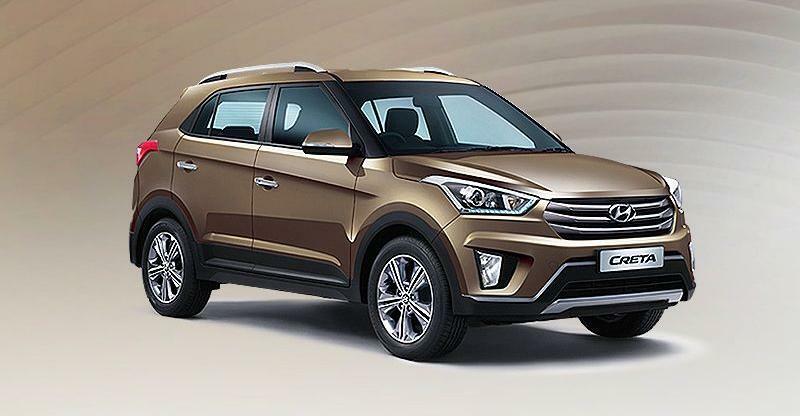 If you like to drive and want a more rounded SUV, then the Creta is the vehicle to go for since it is much more peppier, and has both manual and AT options. Yes, it looks a bit too common on the road now , but it strikes the right balance in other aspects. On the other hand, the Captur will get a lot more attention than the Creta on the road. It will make more heads turn , but it would not really be a satisfactory drive for the one behind the wheel. If you want something unique, and with trendy interiors, the Captur is something you may opt for. So, finally it boils down to a decision between looks and the overall drive. If you know what you want, the choices are pretty clear.